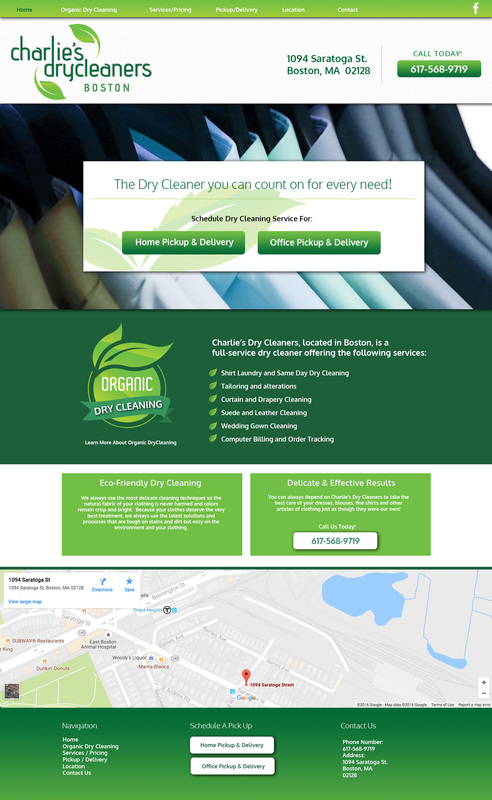 Organic dry cleaning means that we only use healthy and environmentally-friendly solvent products and methods, as opposed to the toxic and harmful solvents that are used in traditional dry cleaning methods. The same ingredients found in our product have been used as food additives and cosmetics for many decades, which proves that it is completely safe for our environment and health. Our method removes more stains and soiling than traditional dry cleaning methods could ever attempt to remove. Our new method is also so delicate that it does no harm to fabrics and ornaments, yet it is still effective enough to remove all the dirt of your garments.